Hello there, XXXX! Enjoying your glorious baking-hot laze-on-the-beach summer? Except that it's not actually that warm today. 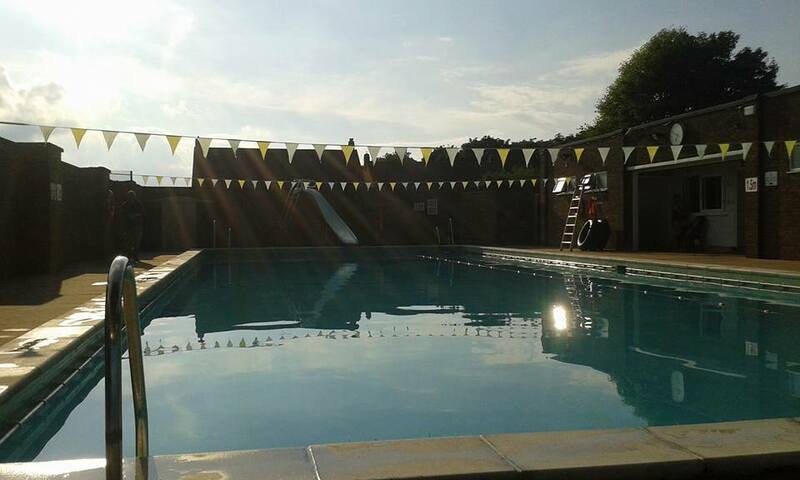 So let's put the weather aside, as one should during summer in England. Here's a challenge for you. 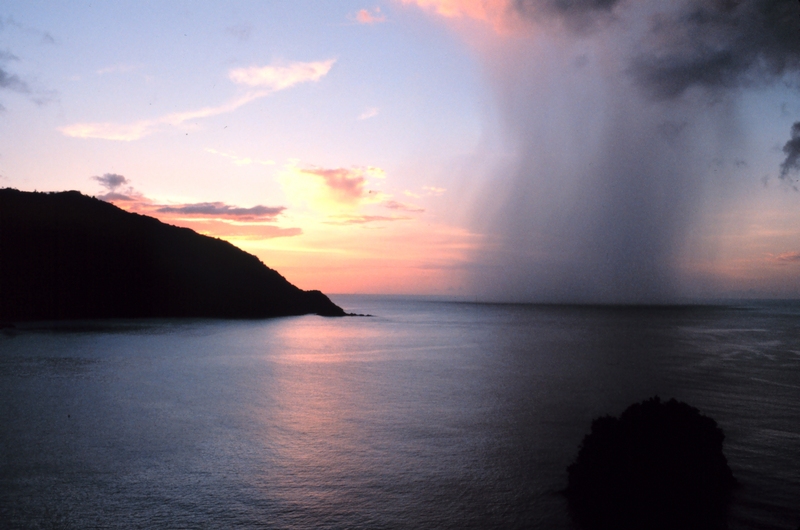 What is reliably hot? The Earth's molten core, maybe? A burger fresh from MacDonald's? The latest gossip heard near the office water-cooler? So what are you doing this Saturday evening? Feeling greedy? With wingéd inclinations, perhaps? OK, here's the very thing: how about some Greedy Goose? From c. 8 pm on Saturday 1 July 2017 — that's just three days away, folks! 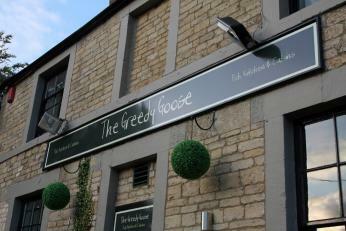 — you can gorge yourself (along with your admired avian acquaintances and your favourite feathered friends) on the very best of gypsy swing in this fine pub and eatery (The Greedy Goose, Salford Hill, Chastleton, Moreton-in-Marsh, Glos GL56 0SP). 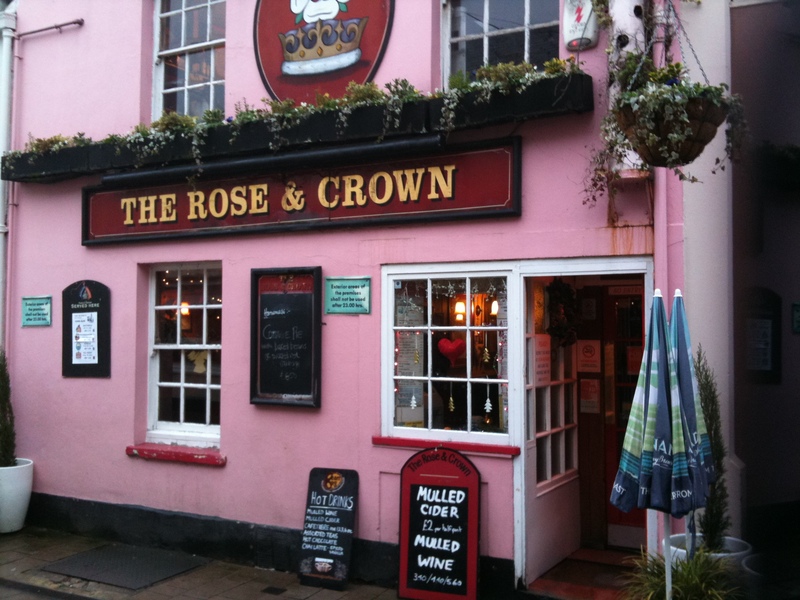 Great music, a warm welcome, great food, and great beer and wines... 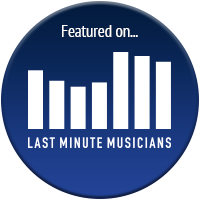 I may be running out of superlatives but we'll never run out of music! And it's free entry. This will be a party-cracker of a gig, one to remember... see you there? 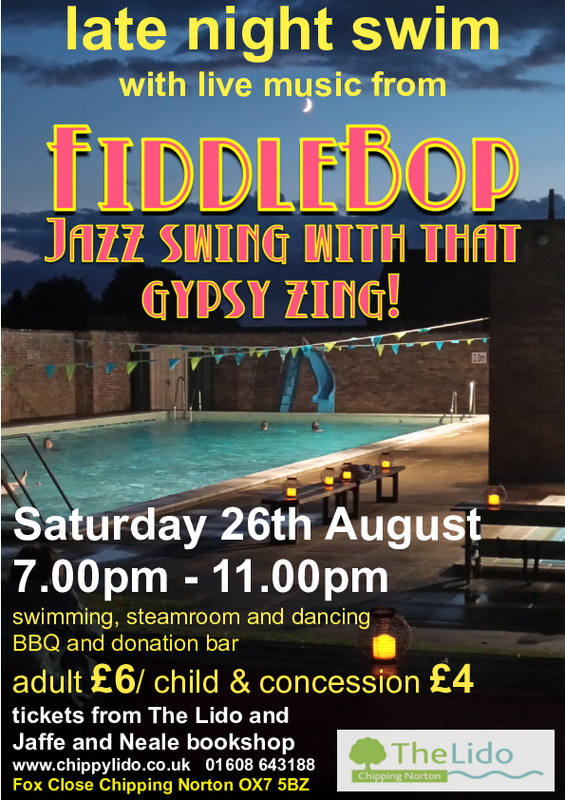 And then, the very next day, FiddleBop returns to one of our favourite-most venues! 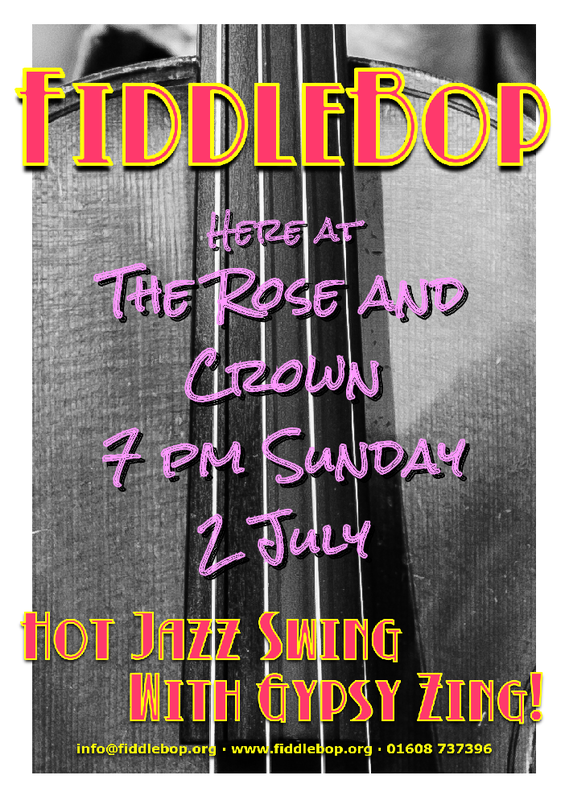 Yes, from c. 7 pm on Sunday 2 July 2017, FiddleBop will doing that hot-jazz-swing-with-gypsy-swing-thing at The Rose and Crown, Oxford (North Parade Avenue, Oxford, Oxon OX2 6LX). This is an Oxford Jazz Kitchen gig (thanks, Trish!). With one of the friendliest and most helpful landlords you could wish to meet, plus fine beer and great food, a character-filled beer garden/courtyard (do I mean that it has character? Or that it is filled with characters? 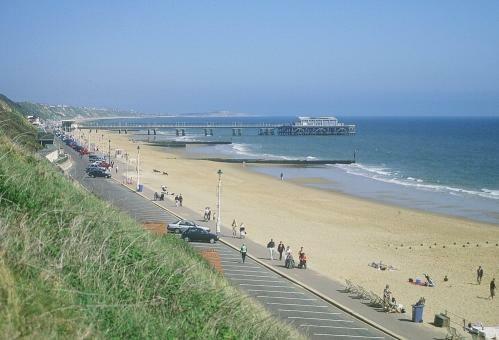 Only time will tell...) where we will be playing, and brilliant and lively and enthusiastic audiences. Free entry, too. Is it that good? O yes it is... We can't wait! And then it's time for a break. 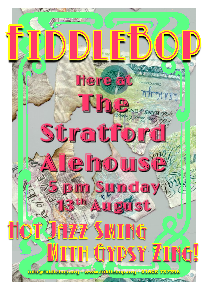 With the world back to rights (yes, I admit it: I'm an optimist) after our summer break, FiddleBop return to "Shakespeare CAMRA Pub of the Year 2016"	The Stratford Alehouse (12B Greenhill Street, Stratford-upon-Avon, Warwicks CV37 6LF) on Sunday 13 August 2017. 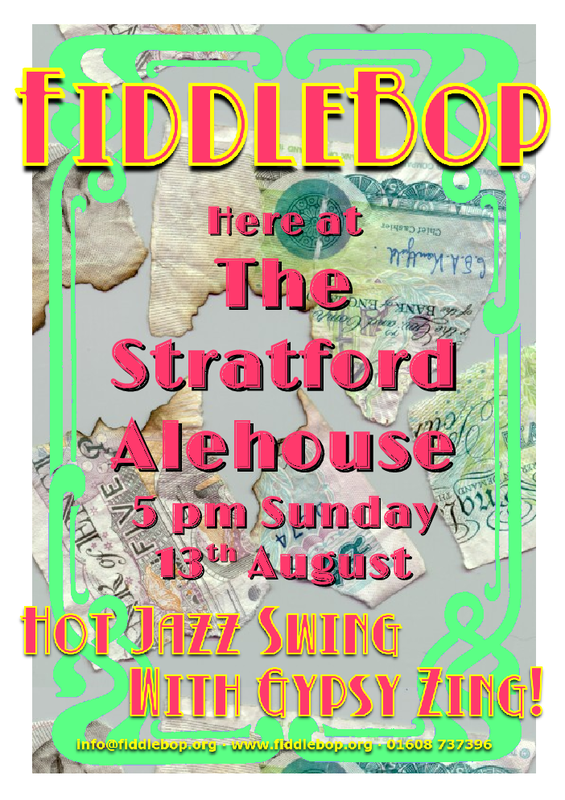 From 5 pm we'll be providing the hot jazz Jazz with Gypsy zing to accompany Bill's award-winning beer and his warm and friendly welcome. 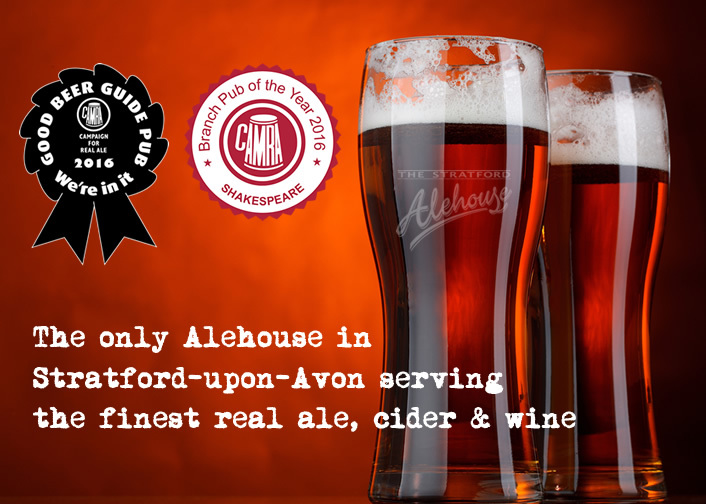 This is our favourite pub in Stratford-upon-Avon: the music will be brilliant, the audience chock-full full of friends and friends-to-be. And entry is free! Entry is £6 for adults, £4 for children, wth tickets available from The Lido and Jaffé and Neale bookshop. 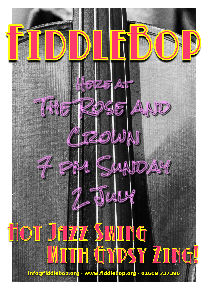 This is a FiddleBop gig you can't afford to miss! 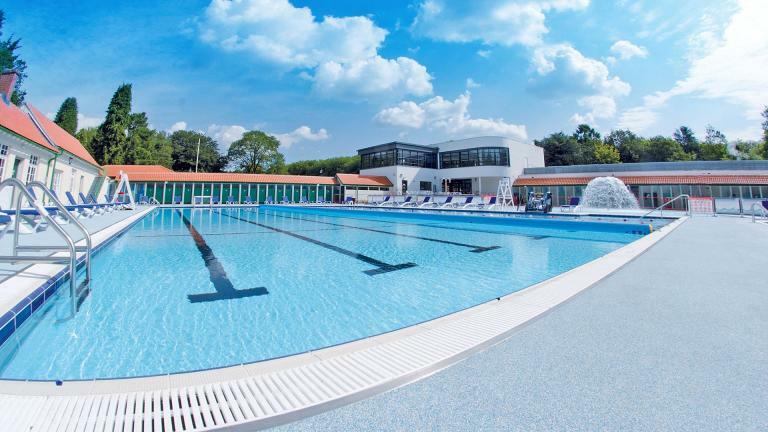 So grab those bathing togs: we'll see you there! 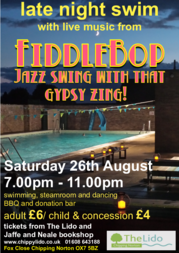 On Wednesday 27 September 2017, from c. 8.15 pm, it's a new venue for FiddleBop. And we're going west! We'll be making the walls ring with hot gypsy zing at Coates House Café-Bar (91 High Street, Nailsea, Bristol BS48 1AW). 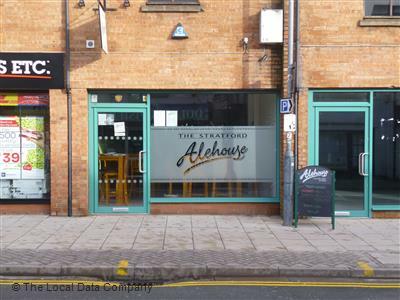 It's free entry at this, the equally-friendly sister establishment to one of our favourite venues (Theoc House, in Tewkesbury). More to follow in a later newsletter. Next it's time to go north! From c. 7.30 pm on Saturday 7 October 2017, it's "Earlswood Live Jazz Supper Evening" (Earlswood Village Hall, Shutt Lane, Earlswood, Warwicks B94 6BZ). This will be something special, we know! Tickets are £10. We'll let you know more nearer the time. 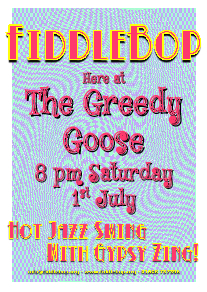 And finally... the last FiddleBop gig that we'll mention in this newsletter is our return to Coates House Café-Bar (91 High Street, Nailsea, Bristol BS48 1AW). Again, free entry and a great friendly welcome here! OK, that's that for now. Another FiddleBop newsletter will (all being well) reach you in a couple of months. And it will be typeset and sent from a barn on a hill in wild, wild Wales! Have a great summer, XXXX! 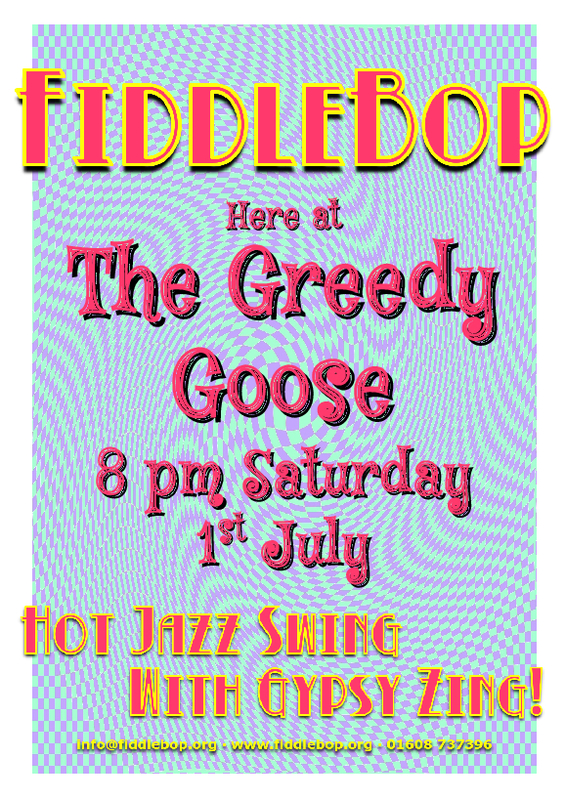 See you soon at a FiddleBop gig, maybe?